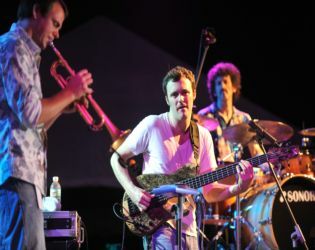 Once again, The Festival Atmosphere was Great and The Music – Fantastic! 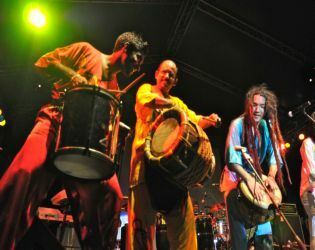 This year 8th Edition of The Festival will be held from the 1st to 4th of December 2011. Click Here to support us. Thank you for all of your generous support. Kuala Lumpur’s original settlement began at the confluence of the Klang and Gombak rivers. Today, the centuries-old colonial buildings, minarets, spires and arches of the area continue to be sights that bewitch. Tour includes English speaking guide, transfer via public transport (LRT / monorail), morning tea (roti canai & teh tarik), Chinese tea demonstration & sampling, lunch en-route at the Old China Café. Tour ends with a monorail train ride to view KL from a different perspective. ‘The Taaras’ is a bespoke Private Beach Residence, tucked away and hidden from the outside world on a small island found just off the unspoilt East Coast of tropical Malaysia. Considered to be one of the most beautiful Island locations in the South China Sea, the Isle of Redang is home to our natural, yet stylish resort found on one of the most spectacular bays surrounded by one of the bluest oceans on earth. The resorts ethos is to provide a contemporary, barefoot luxury experience with warm Asian hospitality, remembered with a smile long into the future. The name of the property is derived from the Sanskrit word ‘TAARA’, meaning ‘Star or Apple of my eye’ as well as ‘Goddess of the Sea’ which are all represented and epitomised by our mermaid figurehead. The resort is managed by The Taaras Luxury Group, and was formerly known as Berjaya Redang (Beach) Resort managed by Berjaya Hotels and Resorts. 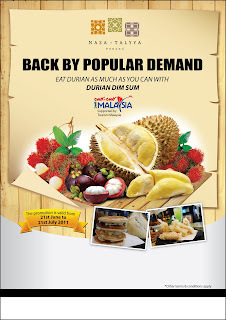 The durian (pronounced /ˈdjʊriən/) is the fruit of several tree species belonging to the genus Durio and the Malvaceae family (although some taxonomists place Durio in a distinct family, Durionaceae). Widely known and revered in southeast Asia as the "King of Fruits", the durian is distinctive for its large size, unique odor, and formidable thorn-covered husk. The fruit can grow as large as 30 centimetres (12') long and 15 centimetres (6') in diameter, and it typically weighs one to three kilograms (2 to 7 lb). Its shape ranges from oblong to round, the colour of its husk green to brown, and its flesh pale yellow to red, depending on the species. A Million Moments, One World. Resorts World Sentosa has something for everyone, from business travelers, to families in search of the ultimate holiday. The travel destination is home to six hotels, the world's largest oceanarium, the first and only Southeast Asian Universal Studios themepark, spa villas, as well as Asia's largest column-free ballroom, which can seat 7,300 guests. We soft-opened in early 2010, with four hotels, Universal Studios Singapore, MICE facilities and FestiveWalk. This tour begins with a stop at The Independence Square, once the main British parade & cricket ground. Here, learn about the single-phase construction of Mughal-style colonial public buildings, that includes the famous Sultan Abdul Samad Building. Later drive by the Old Railway Station followed by a photo stop of The Petronas Twin Towers. Then we will visit Batu Caves, famous for its celebrated limestone cave temple followed by a visit to Royal Selangor Pewter Visitors Centre. 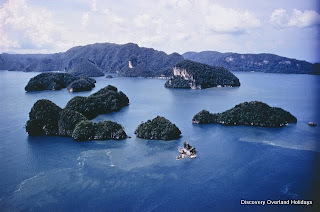 Gaya Island Resort is located on Pulau Gaya, the largest of a cluster of five islands that form the Tunku Abdul Rahman Park, a natural marine conservation area off the coast of Borneo, close to Kota Kinabalu. The Resort is fringed with a golden beach, lush rainforest and surrounded by coral reefs. The hilly landscape is covered with an abundance of flora and fauna, making Gaya Island Resort the perfect combination of comfort, natural beauty and exotic wilderness. 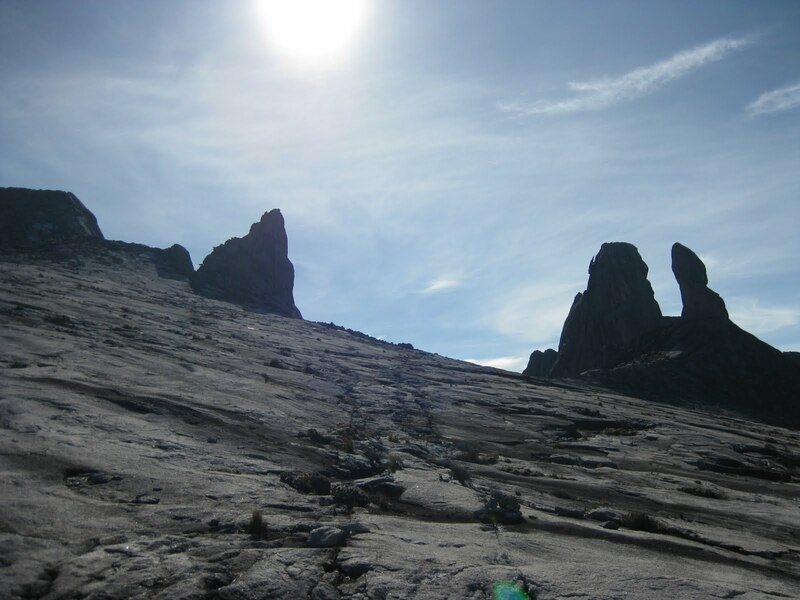 And to complete this perfect setting, visible in the distance, is the stunning outline of Mount Kinabalu. Set on silver sands against a backdrop of lush greenery overlooking emerald blue waters and jewel-toned sunsets over the Andaman Sea, Four Seasons Resort Langkawi boasts an exquisite setting with91 luxurious pavilions and villas. Inspired by Malay and Mughal architecture, this tropical sanctuary combines legendary Four Seasons service with gracious Malaysian hospitality. Georgetown Penang is celebrating its 3rd anniversary as a UNESCO World Heritage Site on the whole month of July 2011. A month-long “George Town Festival” is inaugurated in conjunction with this year’s celebration, featuring over 30 programs throughout the month of July! In conjunction with the above upcoming event, please be advised that the our Kuala Lumpur Head Office & Penang Branch will be closed on 09th July 2011. You may contact our 24hrs Emergency/Hotline Contact + (6) 019 - 230 4818 if there are any urgent matters. We will immediately reply your mail once we resume work on the next business day. Any inconvenience caused is much regretted. With an enticing mix of Local architectural design and British colonial style, luxurious room facilities, elaborate list of hotel amenities and services to cater to your every need, The Danna Langkawi is the epitome of luxuriating comfort. Kindly contact us for more information about this brand new property. Nestled within pristine rainforest leading down to a private white sand beach, The Datai Langkzawi is one of the best Malaysia resort experiences in Langkawi. This is a stunning hideaway at the very heart of nature. Footpaths through the jungle connect the resort, its free-standing private villas and two pools. While this Malaysia spa resort will take your breath away, make time to enjoy authentic Thai cuisine at the elevated Pavilion restaurant - pick indoor or alfresco. Guided nature walks through Langkawi's tropical rain forest are highly recommended. Kindly contact us for more information about this unique property among the resorts in Langkawi. For smaller meetings and conferences, there is a boardroom catering for up to 50. 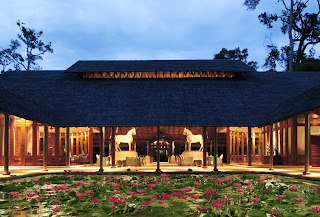 Leading online travel magazine Smart Travel Asia says "The Datai is the original Langkawi gem. It looks its best at night when the uplights come on, igniting the forest canopy." The historic heart of town is distinctive, with narrow one-way lanes hugged by old colonial-style shop houses built by the Dutch and British and later inhabited by wealthy Chinese and Peranakan (Straits-born Chinese) families. The buildings that stand out, however, are the bright red structures, a church and administrative buildings built by the Dutch during their rule. Just steps away are the remains of a Portuguese fort and church, and also close by you'll find English churches as well.